See our large range of available products. Tired of shopping around for your bolts, fasteners, tools, hardware and industrial & engineering supplies? Stop wasting time and money – Visit Bolts and Fasteners for a huge range of tools, hardware plus engineering and industrial supplies - all under one roof - right here in Bendigo. When you visit Bolts and Fasteners, Bendigo, you’ll be surprised at the huge range of hardware, industrial and engineering supplies and tools that we stock. Whether you’re looking for workshop equipment, fibre or wire rope, Loctite products, machinery parts, even safety equipment – we’ve got it all. Passing the savings on to you - on all your tools, hardware, bolts and fasteners. Bolts and Fasteners is a member of Synergy – one of Australia’s largest hardware and tool buying groups. That means we can pass the savings on to you on all your industrial and engineering supplies. 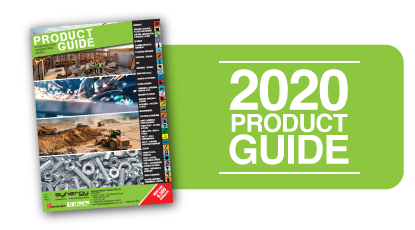 Get the help you need to ensure you buy the right safety equipment, hardware, tools or machinery for the job. No matter how big or small the job, the staff at Bolts and Fasteners, Bendigo, will assist you to make sure you get exactly what you need. Looking for a particular product? For all the help and advice you need, call us today on (03) 5441 4122 or visit our store. 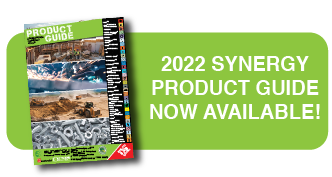 Check out our huge range at great prices at www.synergysystems.com.au/ and download our latest catalogue!